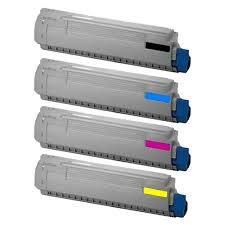 Compatible DR311 (dr311 colour, dr311cmy) replacement imaging drum unit for either Cyan, Magenta or Yellow colour. Note - A separate drum unit is required for each colour, i.e. cyan, magenta or yellow. Page rating 90,000. Guaranteed print quality. Compatible for use with Konica Minolta Bizhub C220, C280, C360.